Caterpillars on my crucifers: friends or foes? 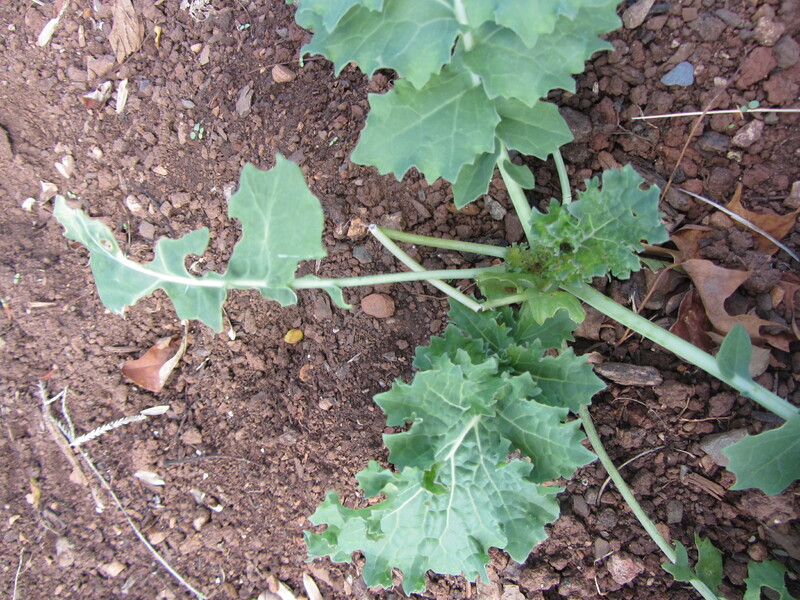 A high glucosinolate (putatively anti-cancer) broccoli variety is now on the market. 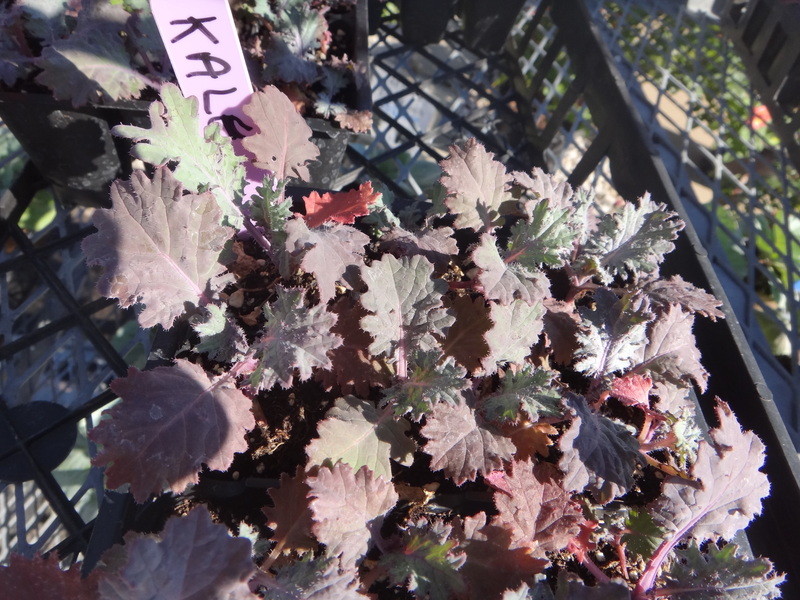 Jeanne wonders if caterpillar herbivory-induced increases in glucosinolates can match it. The answer is unsatisfyingly complicated. 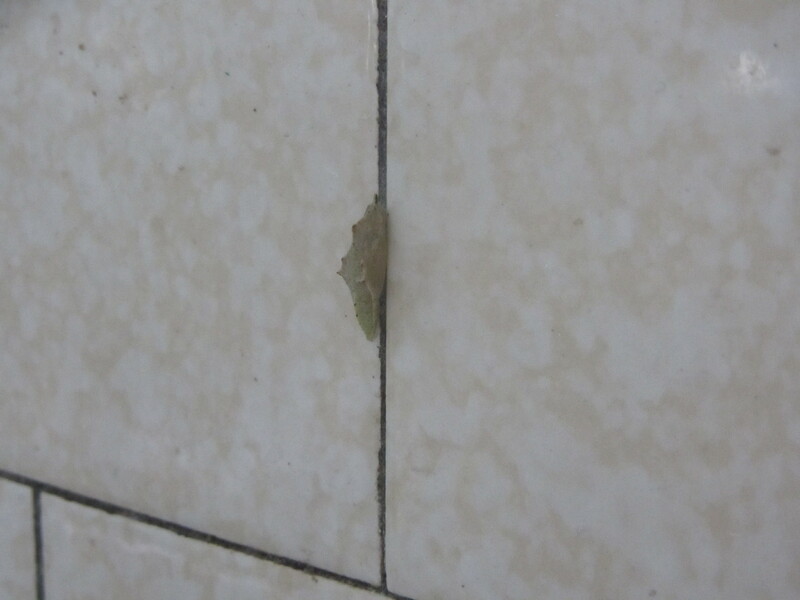 Cabbage butterfly pupa on the tile above my sink. A survivor from washing crucifers from the garden.